Now you just need your mobile to measure insect herbivory! 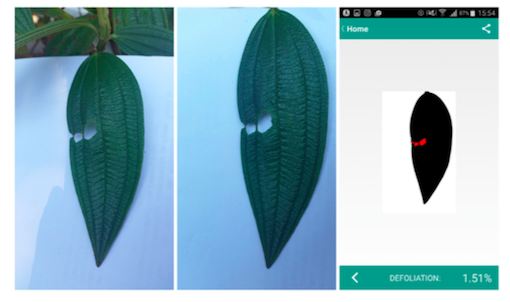 BioLeaf - Foliar Analysis™ identifies automatically the injured leaf regions caused by insect herbivory and then estimates the defoliation percentage related to the total area by using images either captured from the phone or loaded from the photo gallery. 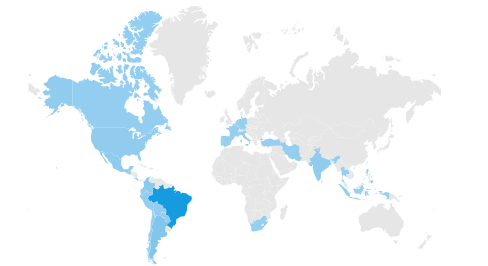 The foliar herbivory quantification is an important source of information on crop production. 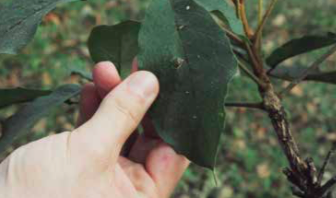 Quantifying the damage caused by insect herbivory is important to assisting experts and farmers to take better decisions, including evaluations of insecticide management. With the application, the expert can estimate the damage to the crop in situ, that is, there is no need to return to the laboratory. BioLeaf estimates the area with insect predation, as well as regions in which contours were lost. If borders were lost, we use curves with user-defined control points, creating a smooth contour that fits the original edge of leaves. Our application can deal with the noises that appear in the images. In addition, our application can be used as a non-destructive method because it does not require leaf removal from the plant, which allows repeated measurements of the same leaf. 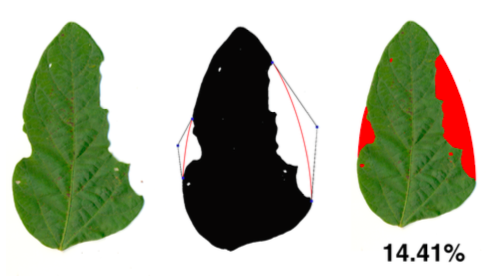 The methodology was instantiated in a reliable tool for leaf damage measurement for use in situ and without the removal of leaves. We tested our tool with soybean leaves, but preliminary experiments demonstrated its adequacy for use with different crops, such as tomato, vegetables, forest leaves, rice, cotton, brachiaria and panicum. Although we can measure leaves with any size, when using regular lenses, we recommend experts to consider leaves with up to 50 cm. 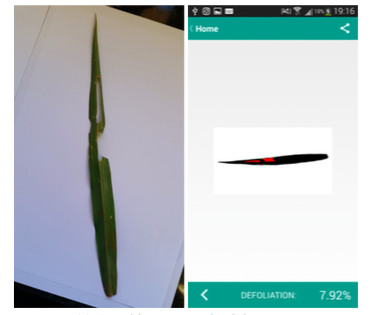 Excellent, I can use this app to measure the defoliation of an infected leaf by fungi or bacteria. 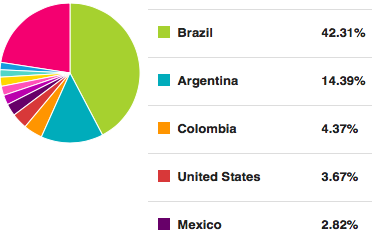 The best application for measuring insect herbivory. Congratulations!